While the owl recovers at a rehab facility, the Pep Boys crew is looking forward to telling the story about this wild animal’s wild ride. An employee at Pep Boys in Salem, New Hampshire, was greeted by an unexpected guest as he started work on a customer’s vehicle Friday. It was the first car of the day to pull into the garage. Roberto Valles thought the oil change would be like the thousands of others he’s done, but it wasn’t. "I was in shock," he said Friday afternoon. 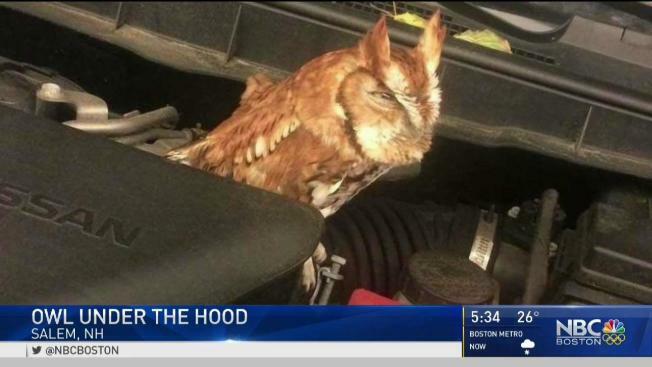 He was greeted by a small owl that had caught a ride under the hood on the engine of a car. "It was very cute," Valles said. Once he realized the owl was alive, he yelled to his coworkers. The employees then called Salem Police. "I thought maybe it was hit by a car and it was in the grill," said Animal Control Officer Corie Bliss. "I wasn’t expecting it to be sitting there." Bliss says it’s a Red Morph Screech Owl native to New Hampshire, but apparently still not comfortable in such frigid temperatures. "It was really cold, so it probably went up there to warm up or it could’ve been chasing a mouse," Bliss explained. "It definitely made my morning," Valles said. 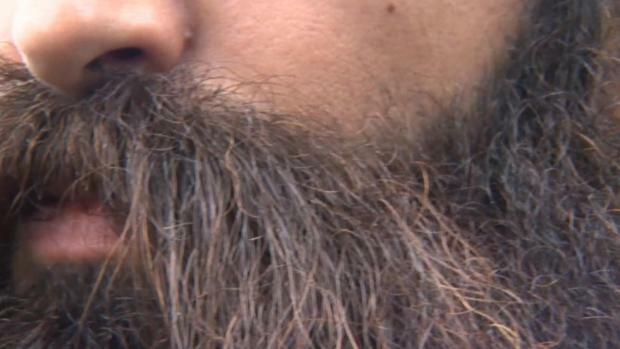 "I’m sure no one else will believe it, but we’ve got pictures to prove it," Dilendick said. The guys say one wrong move and the owl would’ve been burned badly or even killed. But police say the animal is expected to be just fine and will soon be released back into the wild.